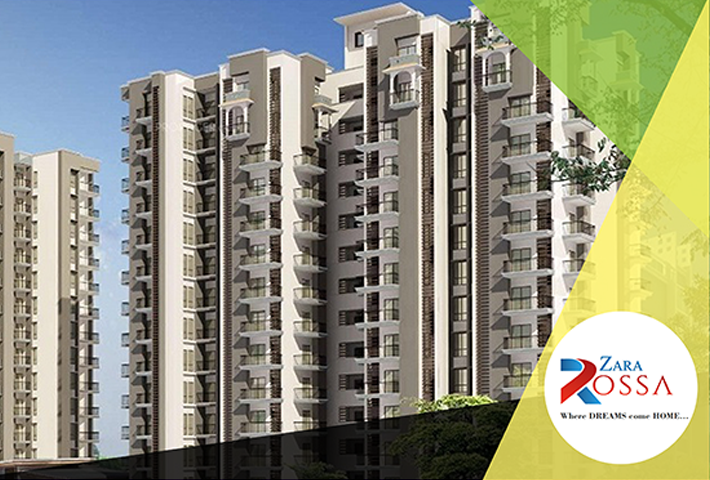 Zara Affordable Deluris Buildtech Pvt Ltd Setting a benchmark for the high lifestyle. 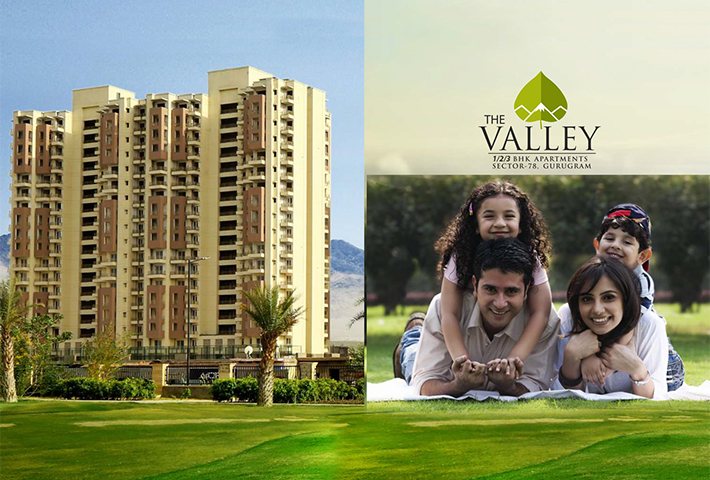 Established in a posh, habitated and bustling area with unmatched planning, exquisite designing, efficient space management and built to global standards. 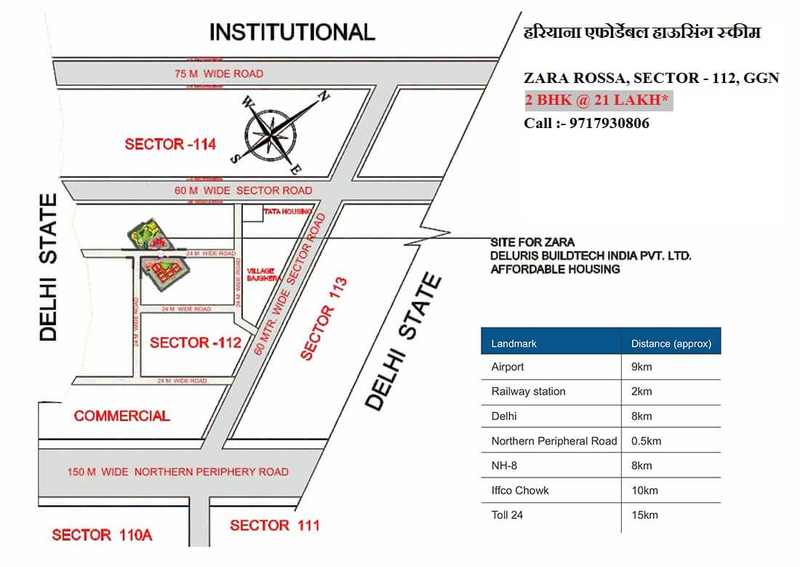 Located at Sector 112 on main Dwarka Expressway Gurgaon, Zara Rossa Affordable Housing 2bhk flats / apartment sector 112 Gurgaon is the second Affordable housing project of Zara Group and is geared to complement your high taste, as the most preferred location of Gurgaon. 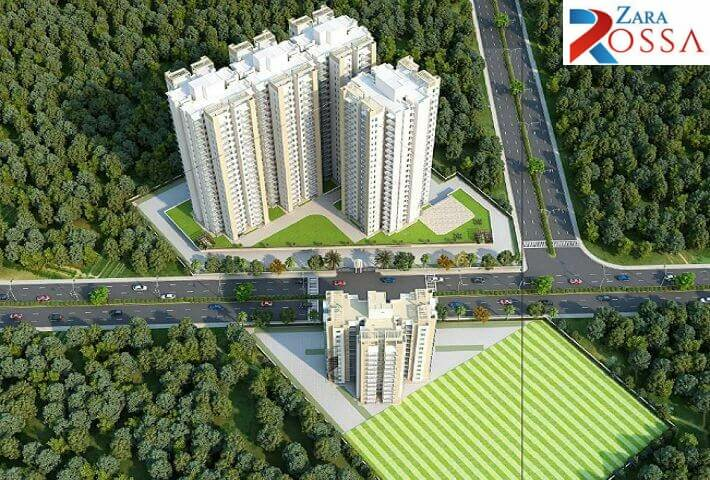 Zara Affordable housing located at Sector 112 Gurgaon on Dwarka Expressway is completely self sufficient in every way. 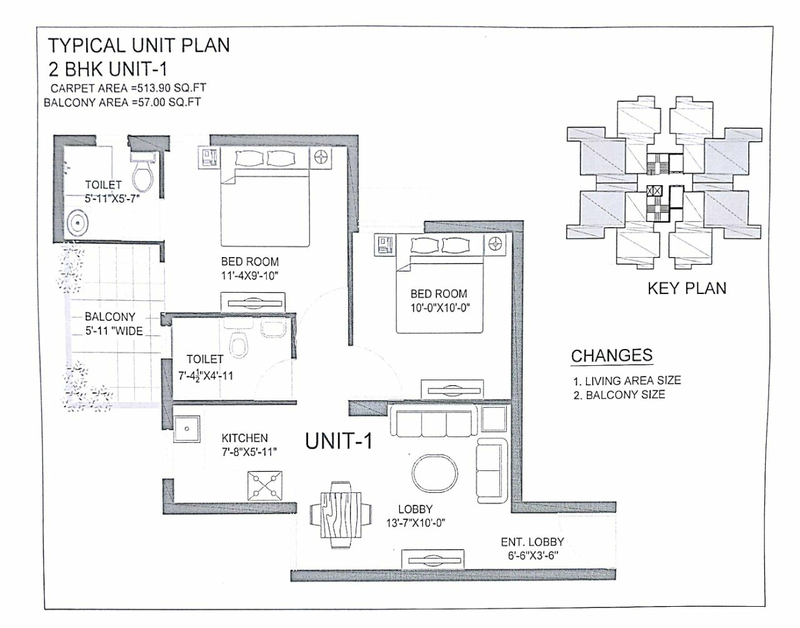 From government & administrative offices, police stations &community centers, financial institutions and commercial zones everything is just few kilometers away from this Affordable residential project. 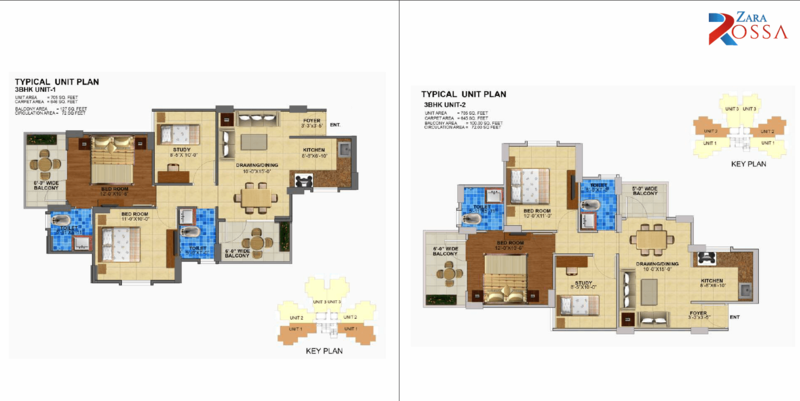 ZARA Infrastructure a name which is fast becoming synonym to the word CLASS or STYLE, is the brain child of Three visionaries who have a long experience in the field of structure designing. Their genius show in the designs of the building they have made till date, their experience is reflected on the faces of the people who are now the proud owner of their creations. The name of ZARA has already sunk deep in the heart of people who seek value for their money, and that’s precisely what the company sought to establish, when it started almost a decade ago. The vast experience that the company has gathered, of the Indian market, has really made it very popular amongst the Indian buyers. 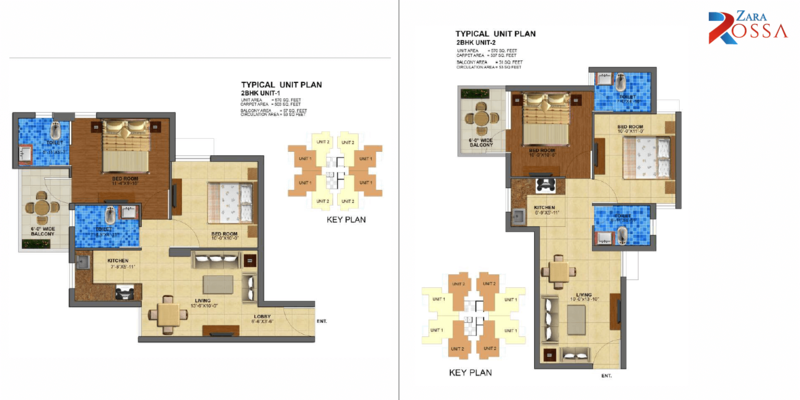 The concepts of international standards and the comforts suited to Indian environs make all their projects a marvel. 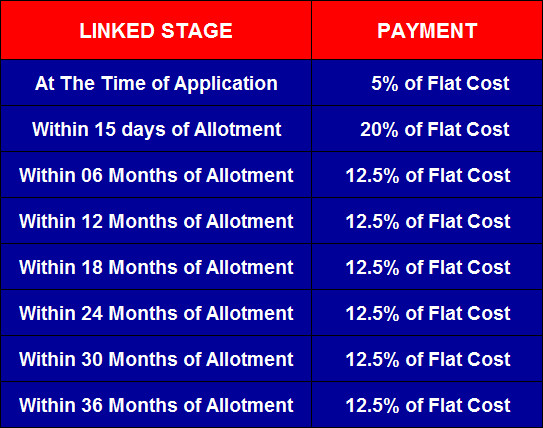 Draw Result Draw Date of Zara rossa Affordable housing Sector 112 Gurgaon Will be Announce By DTCP Haryana. 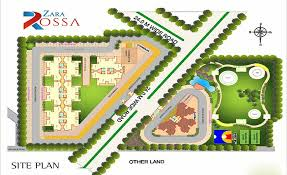 best flats in gurgaon Zara Rossa Affordable Housing scheme. 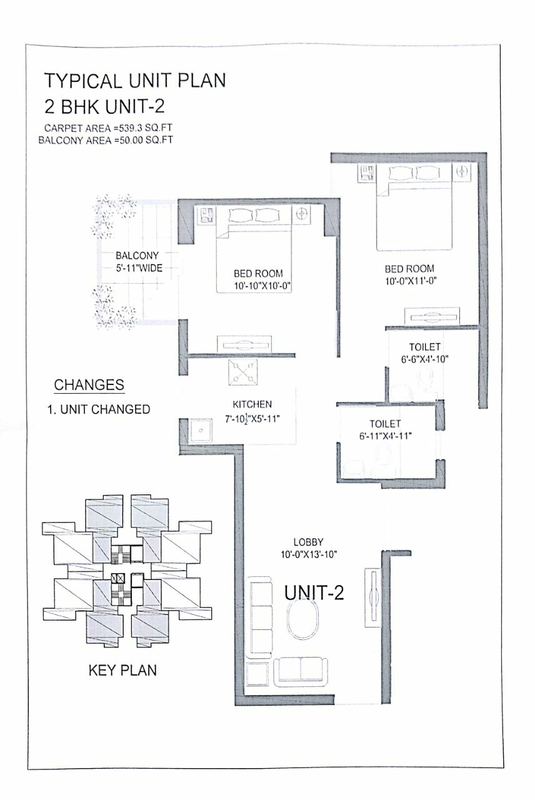 Second affordable housing project by Zara Group.